Book at the best party place…bar none! If you have an idea for a superb party, but nowhere to throw it, here’s our best advice: book it at Val Vista Lakes. With beautiful Tuscan-themed ballrooms with a backdrop of stunning waterfalls, lakes and a beach, you’ll be in a party mood from the moment you step into our world. 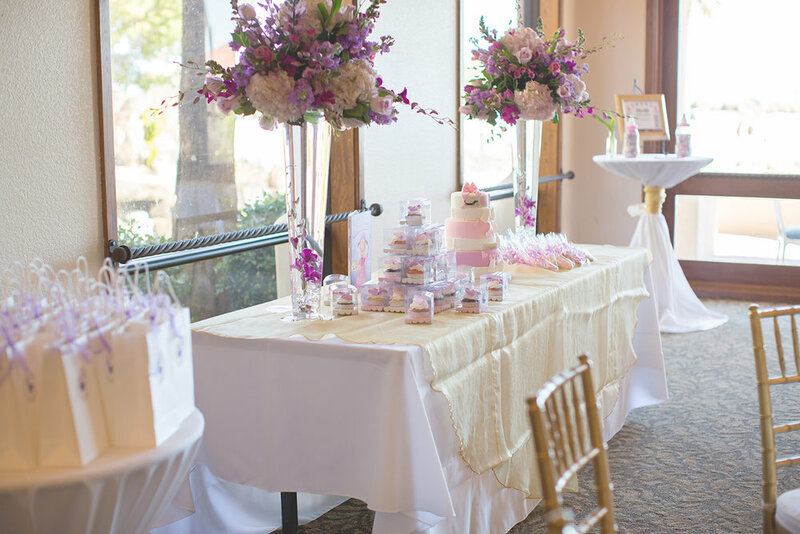 Val Vista Lakes’ “party central” can accommodate from 10 to 200, so keep us in mind whether you’re planning a birthday or anniversary party, Bar or Bat Mitzvah’s, bridal or baby shower. 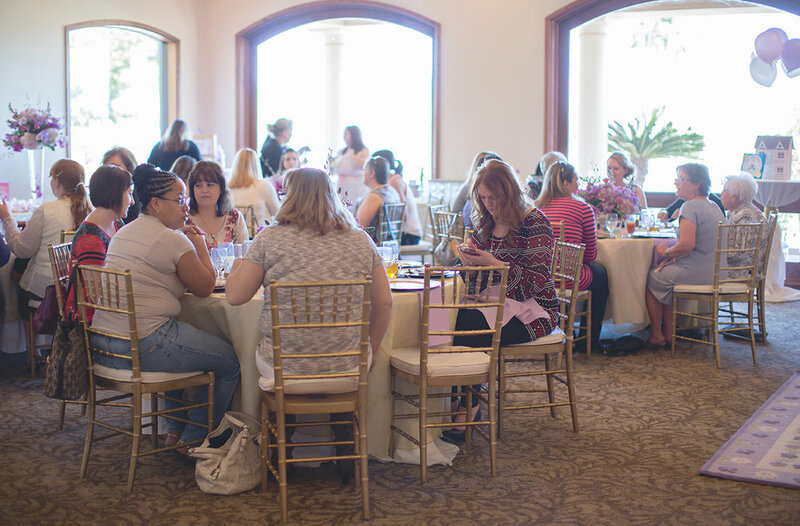 Plan an event to remember at Val Vista Lakes, and you’ll never forget it!